Dave specializes in the resolution of complex real estate, environmental and business disputes. He represents property owners, real estate developers and contractors, commercial landlords and tenants, and businesses and business owners in real estate, zoning and environmental disputes, and in cases involving commercial contracts, shareholder disputes, and the enforcement of noncompetition agreements. He also represents property owners and developers in local land use permitting matters. Dave appears regularly in the state and federal courts in Massachusetts and in arbitration proceedings before the American Arbitration Association and JAMS. Dave has been named a "Rising Star" by Boston magazine and Law & Politics. In 2005, he was selected by the Worcester Business Journal as one of "40 under Forty" professionals honored for their professional excellence and community service. 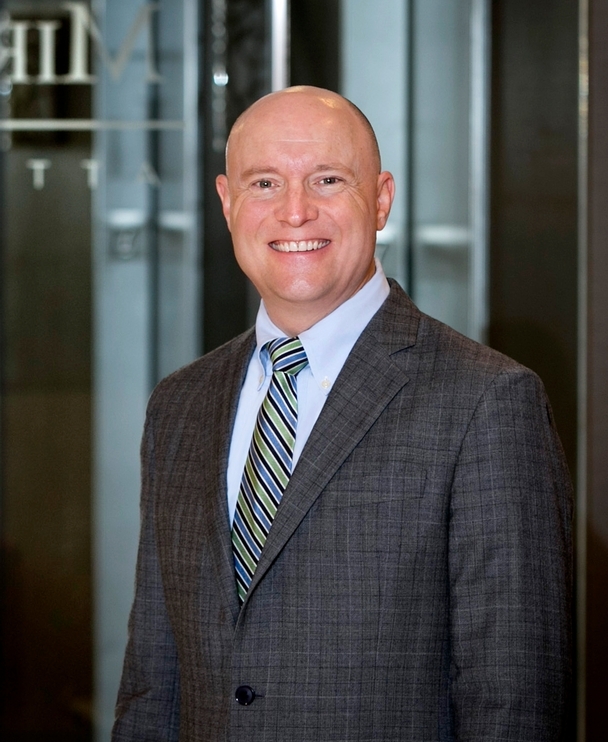 Dave is Editor and a frequent contributor to “On Solid Ground: The Mirick Real Estate Law Blog,” which provides news and commentary on real estate development, environmental and construction law. Dave is also active in the MetroWest community. He is the Chair of the Southborough Economic Development Committee, and Past-Chair of the Marlborough Regional Chamber of Commerce. Dave is also a member of the Board of Directors of the 495/MetroWest Partnership, and the Advisory Board for the MetroWest Economic Research Center at Framingham State University. Dave lives with his wife and two sons in Southborough.